Satisfy your appetite for lunch or dinner at the hotel's restaurant, or stay in and take advantage of the room service (during limited hours). Unwind at the end of the day with a drink at the bar/lounge or the poolside bar. A complimentary buffet breakfast is served daily from 7 AM to 10 AM. 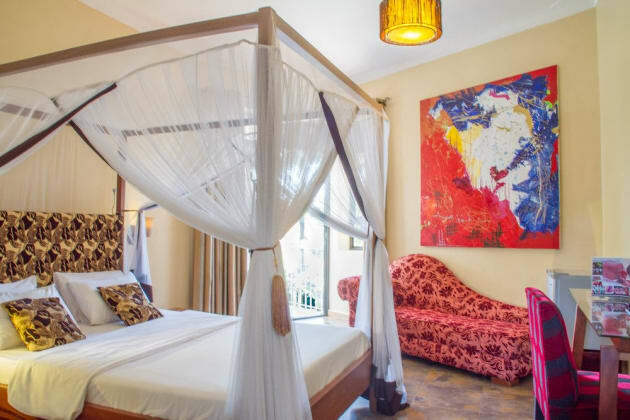 When you stay at Lake Heights Hotel Entebbe in Entebbe, you'll be near the airport, just steps from Lake Victoria and 9 minutes by foot from Entebbe Golf Club. 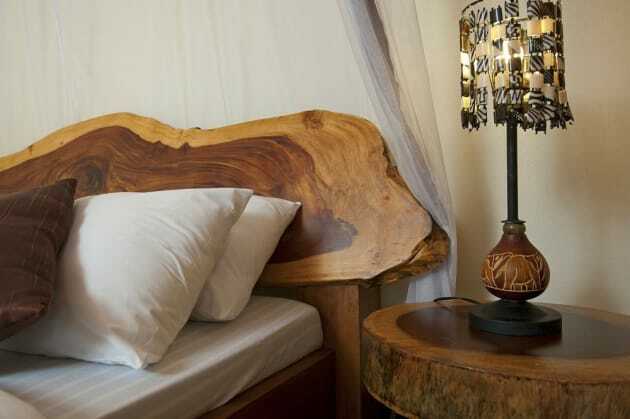 This 4-star hotel is 2.5 mi (4 km) from Entebbe Botanical Garden and 2.8 mi (4.6 km) from Ugandan Wildlife Education Centre. 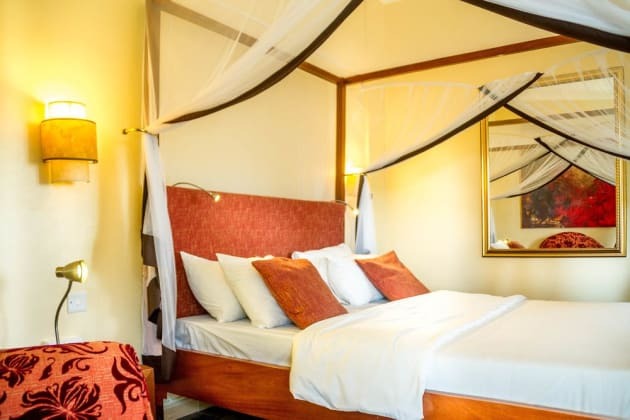 When you stay at Imperial Resort Beach Hotel in Entebbe, you'll be on the beach, just steps from Lake Victoria and a 5-minute drive from Entebbe Golf Club. This 4-star resort is 1.3 mi (2.2 km) from Entebbe Botanical Garden and 1.7 mi (2.8 km) from Ugandan Wildlife Education Centre.